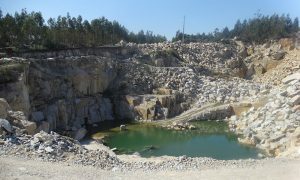 Were you aware that Portugal is the third largest exporter of stone in Europe? 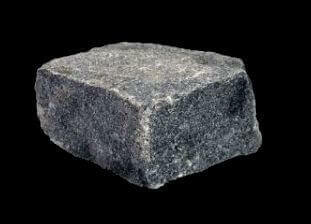 Just for good measure it’s the fifth largest exporter of stone in the world. 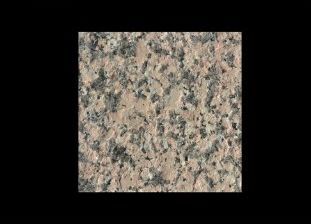 Decorative stones such as the pink marble known as ‘Rosa Portugal’, and the beige limestones called ‘Moleanos’ and ‘Moca Cream’ originate mainly in the central and southern regions of country. 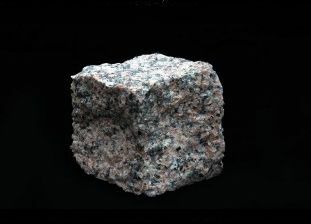 The northern part of Portugal, however, is completely dominated by granite. 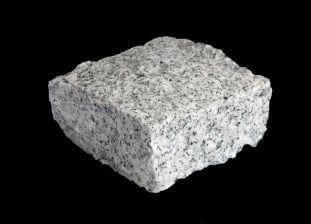 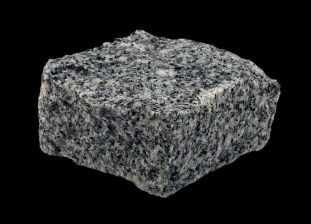 Granite is an igneous rock, which means it was formed via the solidification of molten rock. 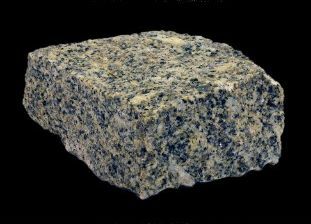 Granite crystallizes beneath the surface of the planet and cools from its molten state to a solid state slowly. 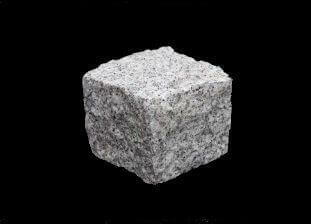 This means that large crystals form. 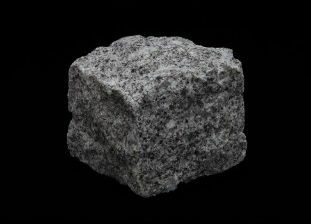 These large crystals give granite its distinctive, attractive appearance. 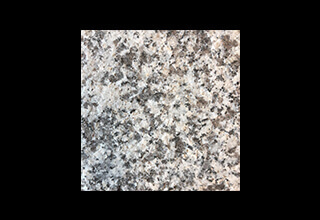 Granite is typically red, pink, white or grey, with darker grains of mineral running throughout the rock. 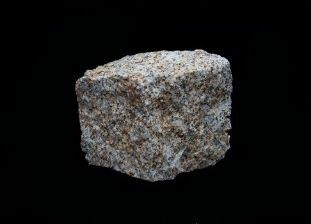 Granite has been used as a building material for centuries. 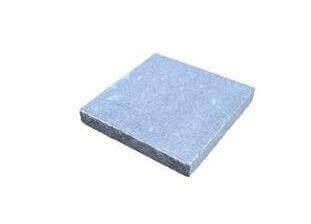 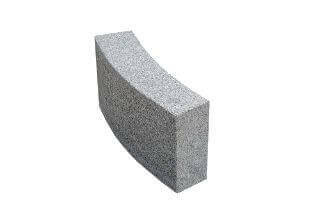 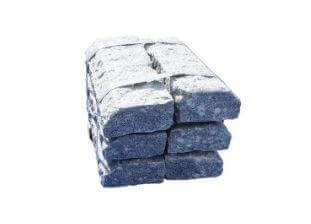 Today it is commonly used to make counter tops for kitchens and bathrooms, paving stone, kerbs and headstones. 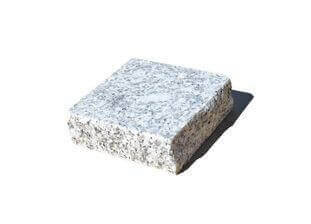 Portuguese granite setts (also sometimes, although mistakenly called cobbles) are hard-wearing and robust, making them ideal for heavy-duty outdoor uses, such as roads, pavements, paths and patios. 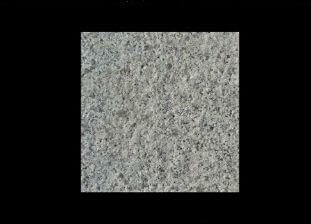 They can also be used to give permanent edging to a driveway, wall or path. 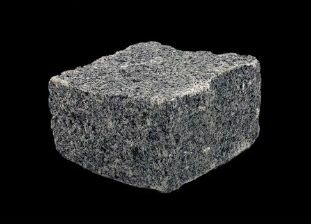 Setts begin life as huge sheets of granite rock. 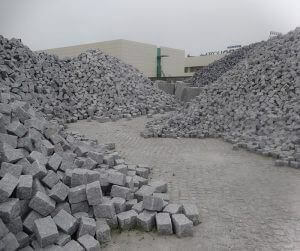 Depending on the depth of the sheet, either 100mm or 50mm deep cobbles are created. 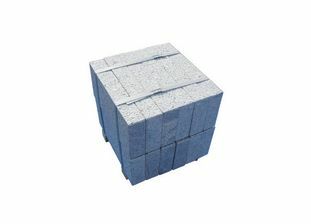 The sheet is then divided up into as many squares as possible, each usually 100mm by 100mm. 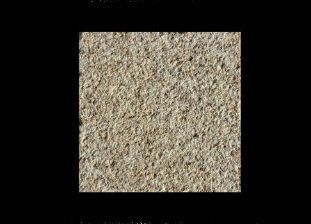 The sheets are then either machine-cut or hand-cut to create the individual sets. 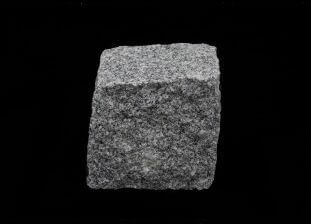 Setts are usually regular in size although still roughly-edged. 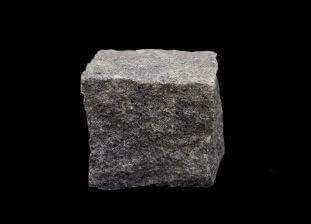 Cobbles – for which setts are regularly mistaken – typically come in random dimensions and shapes. 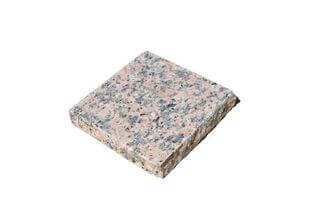 Larger granite setts can also be produced for wider area coverage or a different appearance. 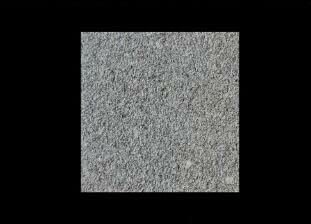 Aside from 100x100x50mmm or 100x100x100mm, the other typical dimensions are 200x75x150mm, 200x150x100mm and 300x100x200mm. 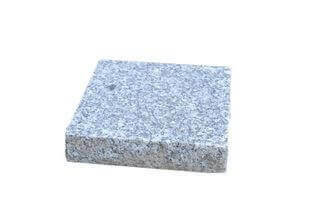 Whereas previously setts were typically used for roads and path, these days granite setts are used to create regular dimensions in a number of applications, such as driveways, paths and patios. 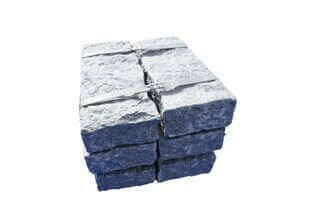 The regular arrangement of the setts matches the brickwork of homes and is more aesthetically pleasing than the random nature of cobbles, or the plainness of asphalt. 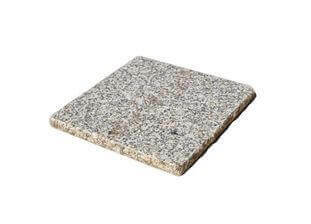 Portuguese granite setts have been used throughout the world for decades. 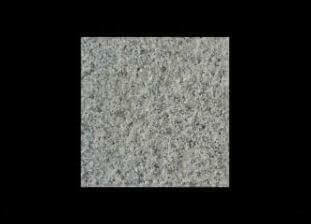 Portuguese granite is notable for its proven performance and high density, and its slip and skid resistance performance. 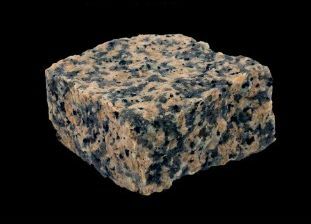 There’s no doubt the Portugal will continue to be one of the main players of the granite setts export market for years to come.